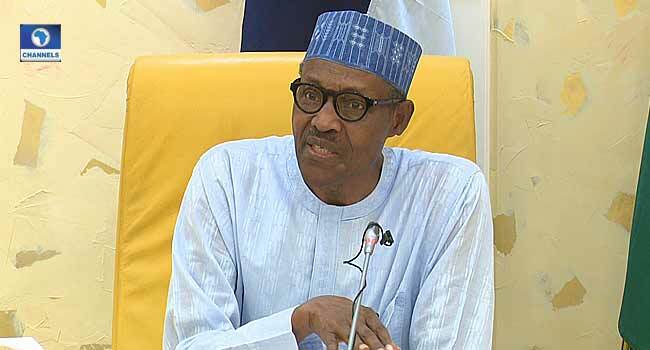 President Muhammadu Buhari is currently meeting with three governors of the All Progressives Congress (APC) at the Presidential Villa in Abuja. The Governors, Abdul-aziz Yari Abubakar of Zamfara, Badaru Abubakar of Jigawa and Abubakar Bagudu of Kebbi states were sighted entering the president’s office on Thursday. They, however, did not speak with reporters on the purpose of their visit.